Last months, in July 2018, ABOUT YOU launched a completely new Desktop Shop Version 4.1 for all customers in all markets. 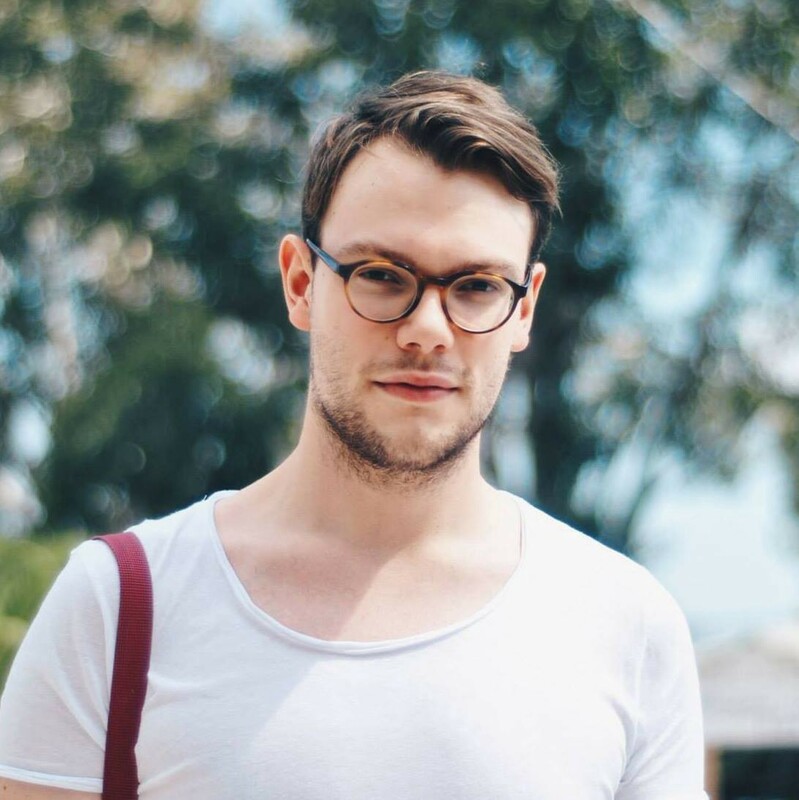 We spoke with both the Product Lead and Tech Lead of the ABOUT YOU Desktop Shop Team to give you an insight in the re-launch process, new features and challenges the team had to pass to further improve the user experience. Please introduce yourselves and which role you have in the desktop team? Jana: Hi, I am Jana. I am the Product Lead of our Desktop Shop team. I’ve been at ABOUT YOU for almost 2 years now. I came to About You because I wanted to work in an innovative company with motivated people that have a passion for what they do and drive topics fast. This is exactly what I found at ABOUT YOU. Before, I did a PHD in economics with a focus on business model innovation and as a consultant I did multiple business development projects for bigger companies. I enjoy solving problems, drawing ideas from scratch and then implementing them — so you can really see your impact. 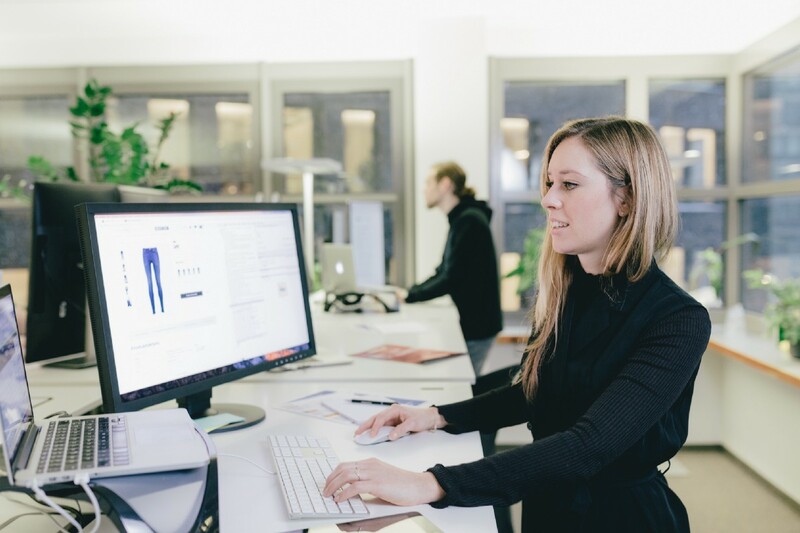 At ABOUT YOU, I started in the Business Development team, driving our internationalization and now I am happy to be part of the desktop shop team, tackling completely different challenges. The tech world is still more or less new to me, but I love the dynamics and quick implementations you find in tech teams. Also everyone is really solution-oriented and completely focused on the topics. Robert: Hey, my name is Robert. I’m the Tech Lead of our Desktop Shop team. I started roughly 1,5 years ago at the Desktop Shop team as Head of Development. Before ABOUT YOU, I founded and ran a software development agency together with a friend of mine. We did all kind of different projects for startups and larger companies. After four years, the company had around 15 employees. However, I felt that it was time to do something different. I came to ABOUT YOU because I saw the opportunity to shape the tech architecture in a quickly growing company that is willing to always stay cutting-edge and to continuously improve a stunning product with an incredible talented team. Please tell us a little bit about your team! 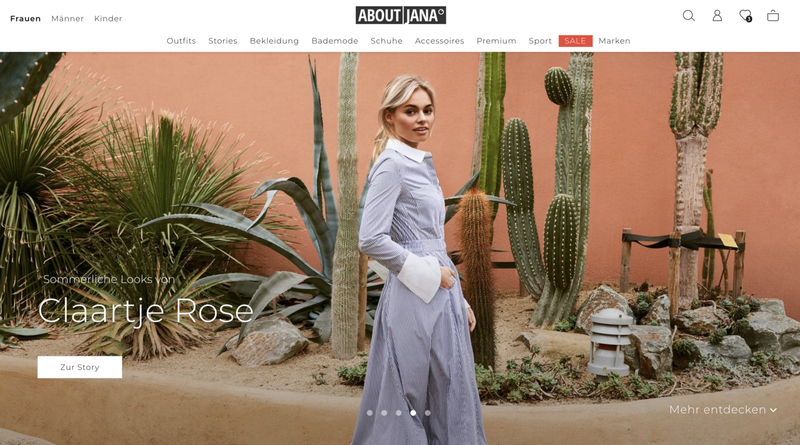 Jana: Our Shop team is responsible for the concept and development of the desktop and tablet version of our eCommerce platform. Agile, fast and with state-of-the-art technologies, our developers work on providing a good user experience for our customers. And to be honest it’s the greatest team in the world — no kidding — ! Backend, Frontend, QA, Product Management: all just great and did an awesome job building our new shop version that was launched a few weeks ago. In only 4 months, we built a complete new shop. I am still blown away by our team performance, the team spirit and of course we are really, really proud of our team. We use Kanban rather than Scrum. For launching the new shop, we also used some additional project management tools, but above all we focus on face-to-face communication within the team and with all stakeholders to get things done. We also keep focus and re-evaluate our goals and priorities constantly. This allows us to implement exactly those features that add most business value. We rather build minimal viable products and have a short time to market than needing a long time for a perfect solution. We improve the product constantly, but always prioritize what is really wanted by our customers. What is currently the most important project in your team? Robert: As Jana already mentioned, we launched a complete new shop version for desktop a few weeks ago. Now it is really important to see, how the customers interact with our new shop and what can be improved. We will focus even more on personalization and constant performance improvement. Besides that we will also move our backend to the new tech stack. Of course there are also a lot of ideas for new features coming from all teams and stakeholders. What is the biggest change? Hence, how does the customer experience change? Jana: Our goal was to make the shopping experience for our customers more fun and convenient. In order to make it more fun, we focused on personalized inspiring context on the homepage, bigger images and fast loading. In order to make it more convenient, we improved the onsite navigation, the personalized recommendations, implemented news cards to e.g. update the customer on their shipment status and focused on general performance improvements. Besides the more modern and clean look and feel of the desktop shop, we also went full responsive and improved our tracking. Robert: The new shop version is a complete rewrite based on TypeScript, React, MobX and NodeJS. While this is obviously not directly visible to the user, it will still have a large impact on user experience. The whole shop is a Single Page Application, so we have no more full page reloads on navigation and a much more fluent user journey. On first load, the user will get a server side rendered page in order to see a usable page as fast as possible. In general, performance was and still is a big topic for us, as well as having a solid stack that allows to iterate fast and deliver new features and improvements. Which particular features and new functions did you integrate? 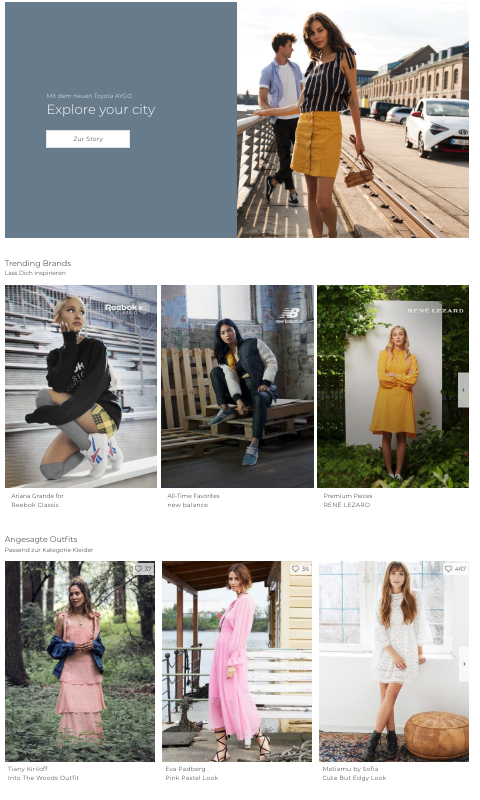 Robert: Too many to list them all [laughs]— just to mention a few: personalized browse section with inspiring outfits, stories and brands. This is a feature that already existed for our mobile version and was now also implemented for desktop. We work a lot with sticky bars to make the navigation on the page as easy and convenient as possible for the user. Also we implemented a new filter logic (filter fly-in) and improved personalized recommendations. What do you expect from this update? Jana: Of course higher conversions from happy customers. :) And from an internal perspective also easier maintenance and adjustments of all page types as well as very stable systems. Robert: Maintaining the old stack while developing the new stack fast. We did not want to keep a lot of code from the old stack, so we basically built everything from scratch but had to meet tight deadlines. That required a lot of team effort and strict prioritizing as well as a lot of communication among all stakeholders. Thanks, Jana and Robert, for this interesting insight and we already love the new version 4.1!